This event celebrates art, photography, craft, baking, cake decoration, sewing, gardening, shed creations, preserves and more. It incorporates creations from our amazing local community with contributions from our youngest to the more senior citizens of our town and surrounds. 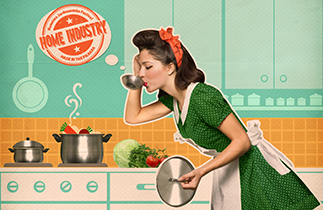 Home Industry is an excellent chance to exhibit your work and perhaps challenge a friend or a colleague to enter with you. Please click the buttons on the right to see more information about each category. 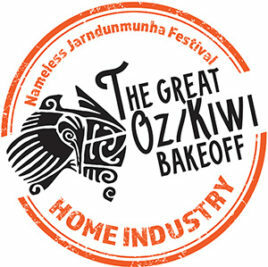 Exhibits must be delivered to the Home Industry Marquee at Clem Thompson Oval during these times…. 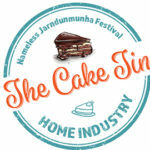 No late entries will be accepted for The Cake Tin, For Goodness Cakes and Junior Baking sections outside these specified hours due to judging needing to be concluded by 9.30am.